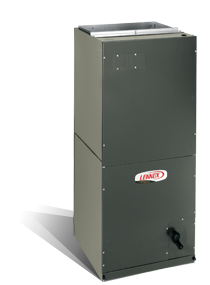 A great fit for all your home’s heating and air conditioning needs, an air handler helps provide clean, filtered air and circulate it around your home. This system is usually combined with a heat pump for maximum electricity savings in a split system, but they also can be combined with air conditioners. 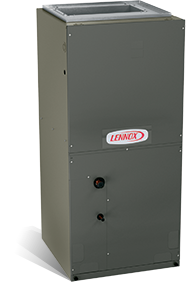 Since your air is constantly in motion, when paired with the right filtration system, air handlers can improve circulation and indoor air quality, helping prevent pollutants and allergens from building up inside your home. 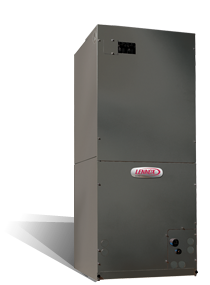 Air handlers are energy efficient, too, with certain models using variable speed technology to alter the necessary air speed according to your needs. This helps saves energy, which translates to lower energy expenses. Greater control, enhanced comfort and reduced energy costs – it doesn’t get much better than that! We’re certified to service all brands of air handlers, like Amana, Bryant, Carrier, Lennox, Rheen, Trane and York, so you know you’ll be getting the finest furnace or air conditioning repair available. And with a 1 year warranty on all our repairs, you have nothing to worry about. Your comfort should never be threatened, which is why we’re available 24/7/365. Need an AC professional now? Call 740-594-8381 or 740-654-4328 and we’ll be there in no time.